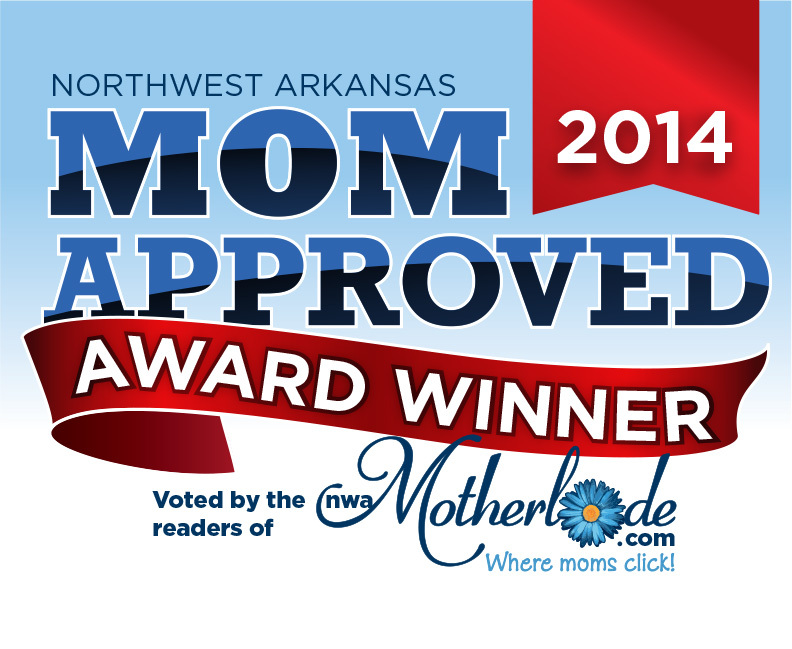 HomeFront Page PostsPut this on your fridge: Printable list of ‘Mom Approved’ businesses! Put this on your fridge: Printable list of ‘Mom Approved’ businesses! Since moms make the appointments, schedule the fun and research the best of EVERYTHING, they can tell you immediately where to go and what to do. 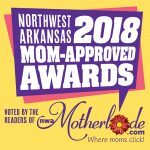 Some great Northwest Arkansas mamas voted for their favorite local businesses in our Mom-Approved Awards, so you can bet the winners are awesome. We gathered the list of winners together in a handy document that you can stick on your refrigerator for reference when searching for everything from a pediatrician to the best place to buy cute accessories. 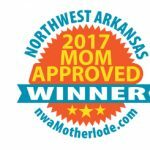 CLICK HERE to print out the list of local businesses and service providers that know how to treat a mama right. 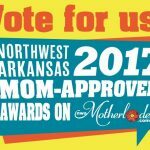 Vote for your favorite “Mom-Approved” NWA businesses + a huge giveaway announcement!